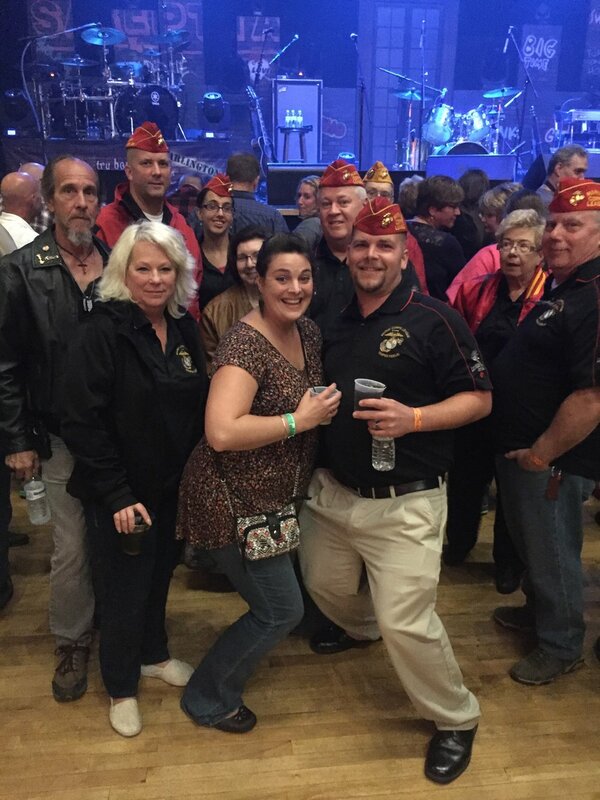 Several detachment members and their families decided to get together and attend the Trace Adkins concert at Penn's Peak on Sept. 29th. 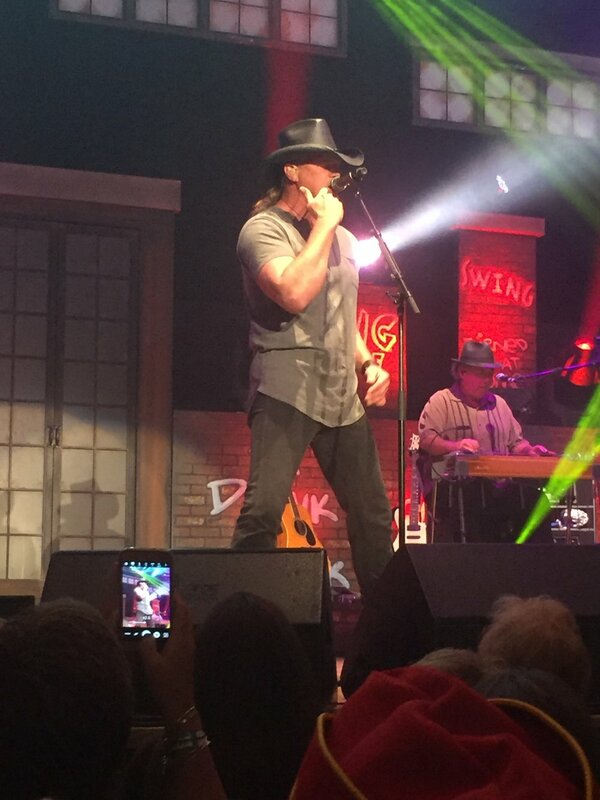 For those of you that don't know Trace preforms several pro military songs including "Arlington" and Semper Fi. Penn's Peak is a small venue which provides anup close and personal connection to the artist. We all thoroughly enjoyed the show. 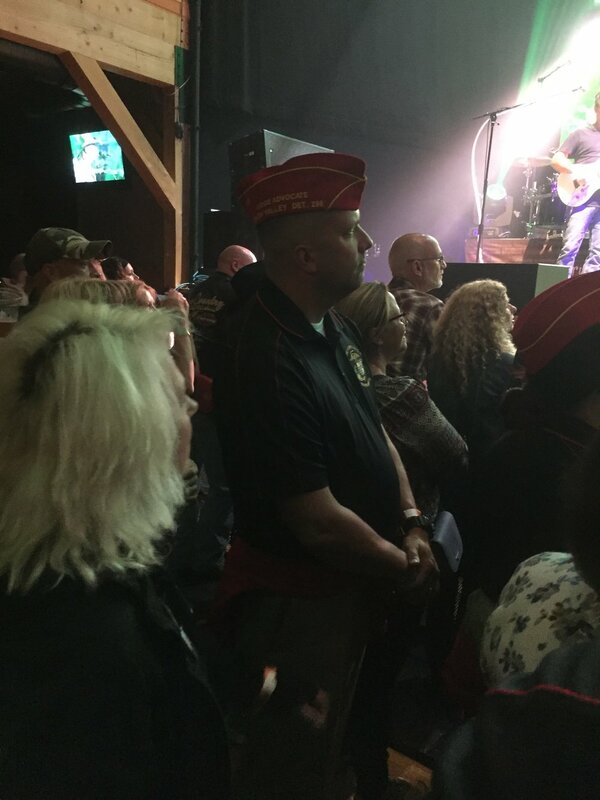 We were also able to get one of our detachment polo shirts to Mr. Adkins, which he held up to the crowd and proceeded to sing the song " Semper Fi". 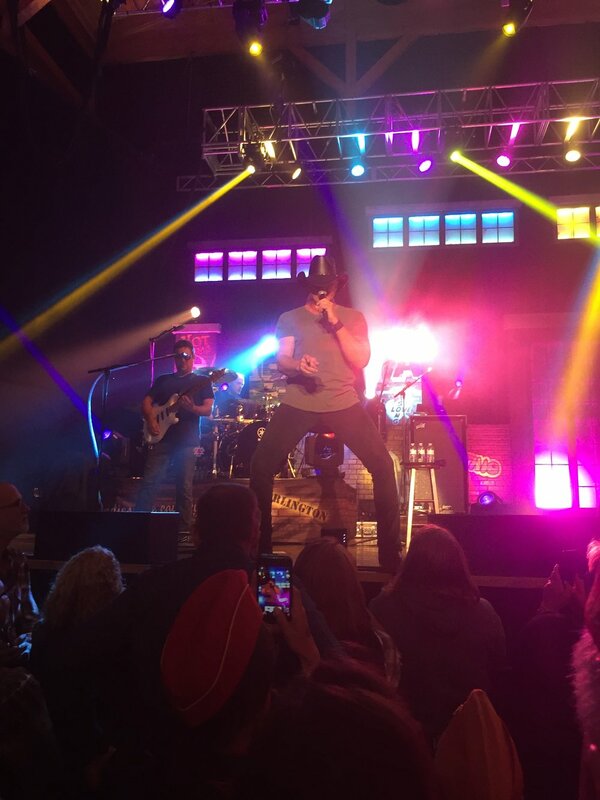 He had wrote the song to honor the sacrifice his neighbors son was willing to make, as he was about to go on his second tour overseas.